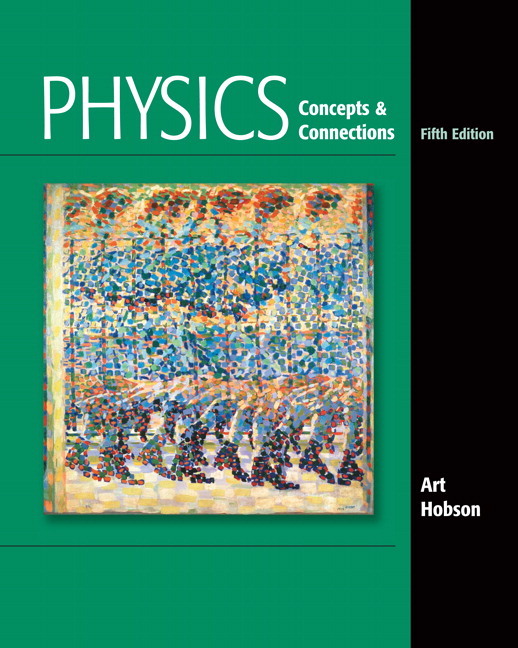 –the social context of physics. 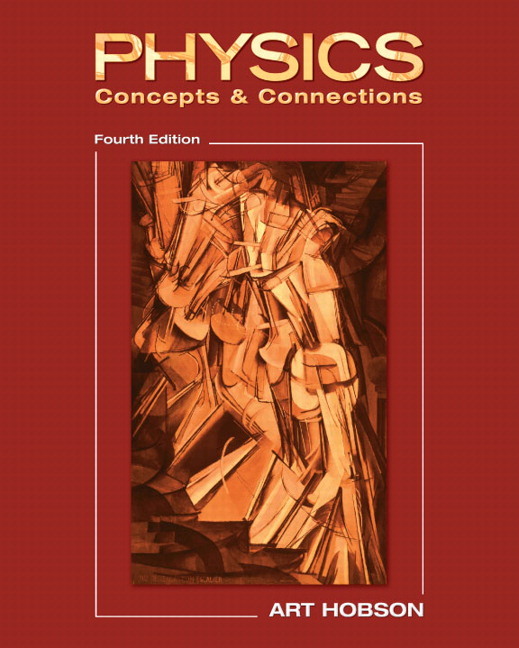 Modern physics is introduced early in the text and integrated throughout. The “great ideas” of physics are covered in depth–versus an encyclopedic approach to all of the topics of physics. “How Do We Know...?” sections emphasize the process of science throughout. An interesting question is posed with a conclusion which provides scientific evidence. Making Estimates examples and exercises help students develop the ability to make “back of the envelope calculations”–often a goal of this course. Concept Checks, integrated throughout each chapter, prompt students to stop and check their understanding of key concepts. Answers are provided at the end of each chapter. End-of-chapter Review Questions, Conceptual Exercises, and Problems can be assigned as homework or used by students for self-study. Enhanced coverage of topics in global warming and environment. These topics are at the forefront of everyone’s consciousness and an intelligent awareness of their scientific foundations will give rise to better decision making in the political arena. New topics have been added, including the key “classic” topic, momentum. Topics are reorganized to chapters where they are better suited (for example, magnetism and force fields move from chapter 8 into chapter 9). Expanded coverage of key topics includes Coulomb’s Law, electric currents, circuits, and charges. Pertinent information on extraterrestrial intelligence has been moved into Chapter 1. A new interior design gives the book a modern, uncluttered look; the color green reinforces the “green” theme of the book.